To conduct research on taxonomy and identification of parasites, including protozoa, helminthes and arthropoda in animals and human. To study the biology, ecology and immunology of parasites. To provide suitable methods for prevention and control of parasitic diseases. To assess environmental pollution caused by parasitic pathogen and their impact to animals and human being. 500 trematode, 170 cestode, 450 nematode, 70 acanthocephalan, 100 monogenoid, 90 copepod and 50 other ecto-parasite species has been recorded. Many researches on biology, ecology and life cycle of deleterious parasites such as: Fasciola spp. ; Clonorchis sinensis; Paragonimus spp. ; Fasciolopsis buski; Haplochis spp., Heterophyes heterophyes; Taenia spp. ; Angiostrongylus cantonensis have been carried out, and preventive measures proposed. Up to now we have published more than 150 articles in National Journals, 50 articles in International Journals and 12 monographs. Before 1995, the department focused on parasites in mammals and birds. Many investigations were carried throughout the whole country. From 1995 to date, we have concentrated on parasites in fishes, amphibians and reptiles, while the researches on parasites in animals transfer to human are ongoing. 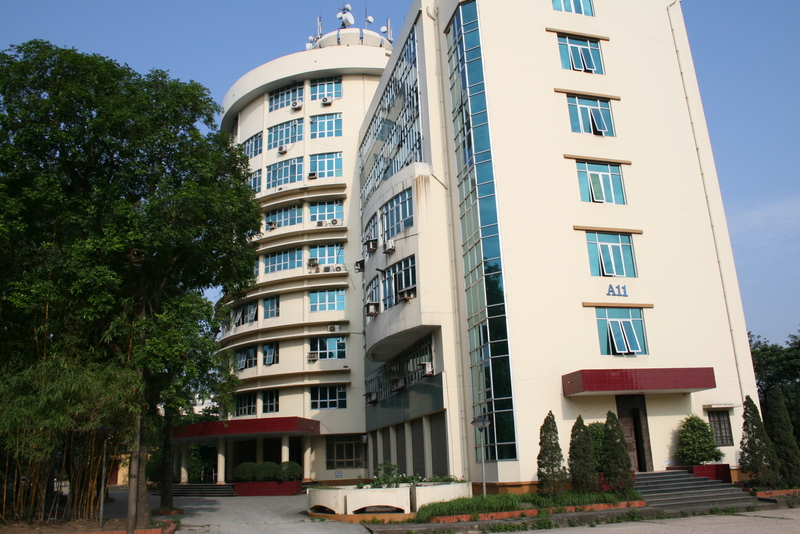 The Department has cooperative projects with some laboratories of Institute of Parasitology, Institute of Biology and Soil Far East (Russian Academy of Sciences), Institutes of Parasitology (Czech Academy of Sciences), Institute of Ecology and Biological Resources (Belarus Academy of Sciences) and has collaborates with some laboratories of Belgium, Danmack, USA, Canada, Japan, China, Thailand, Philippines etc.